This week we feature Alyssa Gallagher. Alyssa is originally from Michigan and found her way to Arizona after falling in love with the deserts of southern Utah. She has been working as a guide for five years. 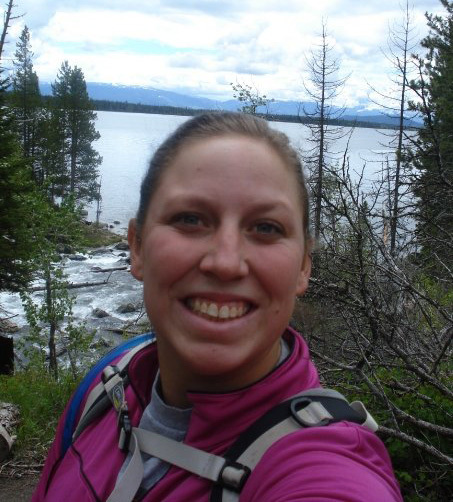 As an avid hiker, mountain biker and wilderness first responder, Alyssa is always exploring new trails in the desert and is enthusiastic about sharing her knowledge of the local flora and fauna. How long have you been working as an outdoor guide in Phoenix? Almost two years. I previously worked as a guide in southern Utah, so I have pretty good knowledge of the deserts of the Southwest. I would have to say on foot. You are able to get to places that most people are not going to go to in their car. A close second is exploring by mountain bike. On a bike you are able to go farther and escape to locations where it’s easy to enjoy the solitude of the desert. 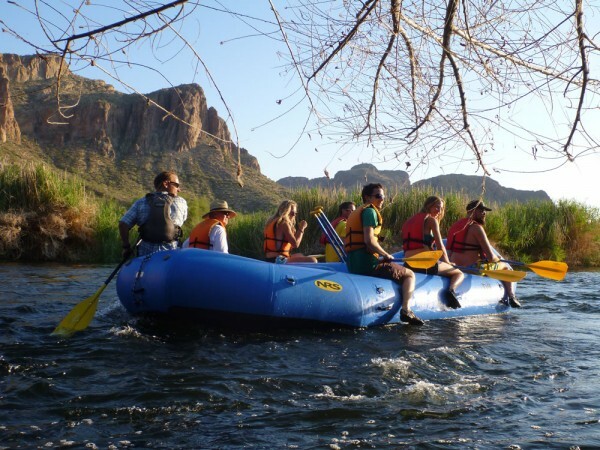 Rafting on the Lower Salt River! It is a great activity for any time of year and people of all ages and abilities are able to take part. The riparian area along the river banks allows for lots of wildlife viewing throughout the raft trip. 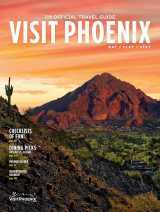 What’s your favorite trail in Greater Phoenix? 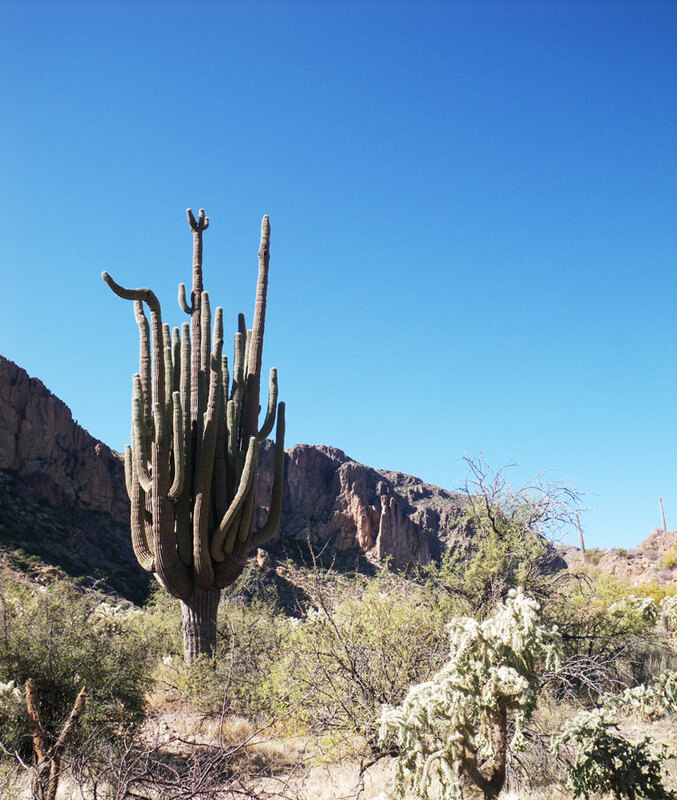 The “double bypass” in the McDowell Sonoran Preserve. It is a couple of trails that create a loop beginning at the Gateway Trailhead then up over Windgate Pass to the east side of the McDowell Mountains and then climbs back to the west side of the mountains by way of Bell Pass. 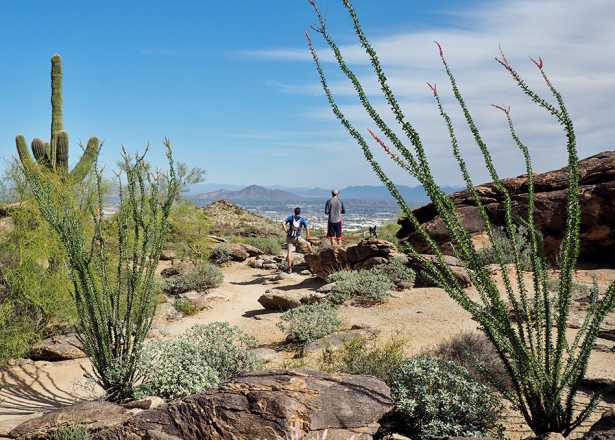 It is a long and quite difficult hike, but provides spectacular views of the entire valley and out over Fountain Hills. For a shorter hike I recommend the Gateway Loop trail. When is the best time to see wildlife in the desert? Early in the morning. Right around sunrise the animals tend to be more active. You can see birds, cottontail rabbits, lizards, mule deer, and even a coyote or bobcat once in a while. 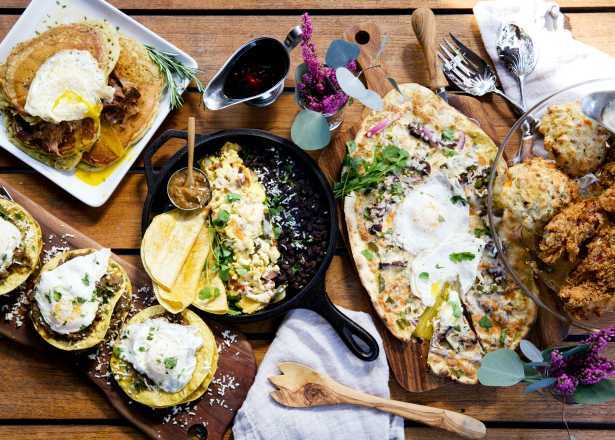 If you visit Phoenix in the spring you are in for a treat. All the wildflowers come out and create amazing outdoor photography opportunities! 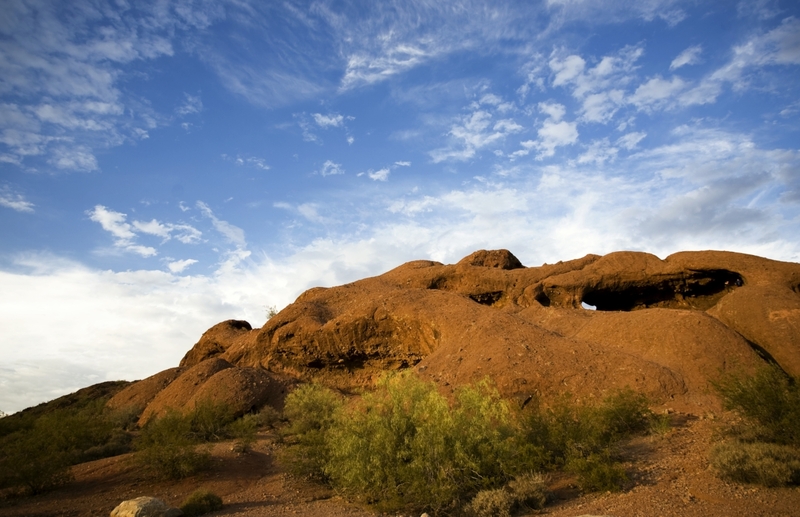 If you go to Papago Park EARLY in the morning, you can see big horn sheep on the buttes – little known fact! I would say so. I learn a lot from working with other guides and hear lots of fun stories from all of them. I even learn a lot from visitors who I take out hiking, mountain biking, rafting, whatever it may be. After conquering something like the “double bypass” in the McDowell Sonoran Preserve I always head to the Four Peaks Brewing Company. 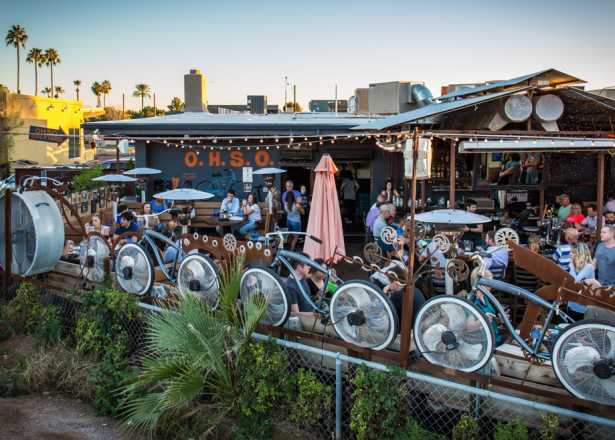 They have multiple locations around the Valley and their beer and food is always good. A new favorite of mine is Angels Trumpet Ale House in downtown Phoenix. They have lots of great beer and wine on draft and fantastic food! Yes! I love to tell them about the saguaro cactus because they are unique to here. I think the age of the cactus and how slowly they actually grow impresses people the most. A lot of the big ones around here are a couple hundred years old, although it’s difficult to age them precisely. Do you have any other favorite desert facts that people don’t expect to hear when you’re guiding an outdoor activity? People are always surprised to hear that we actually get kind of a lot of rainfall in the Sonoran Desert, compared to other deserts (about 7-8 inches annually). That’s what makes it so lush and beautiful here. How much water do you recommend someone carry with them if they’re out hiking or mountain biking? I always say that one liter per hour is perfect. You can’t really absorb more than that each hour, but it is nice to have extra for a friend or to pour over your face and head. Evaporative cooling happens when you wet your skin or hair and it is very refreshing on a hot day. 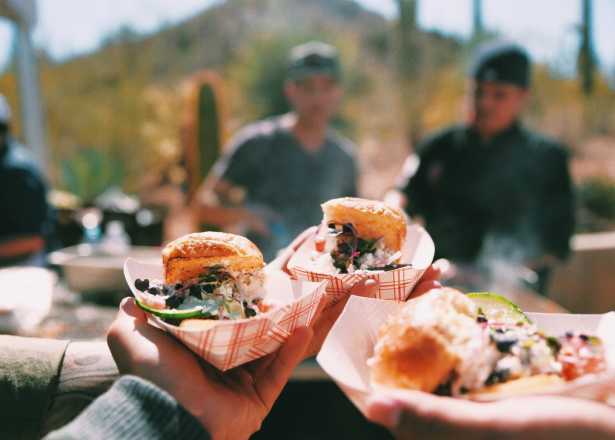 When you want to get outside of Phoenix and see something different, where do you head for your outdoor activities? If you don’t mind driving a bit, getting out of the desert and up to the higher elevations around Sedona and Flagstaff is really amazing. You quickly pass into a whole different biome where all the flora and fauna is different. Flagstaff is set in the largest stand of Ponderosa Pine in the world. I love to get up there in the summer and cool off a bit and it is close enough that it’s an easy drive from Phoenix for one day. 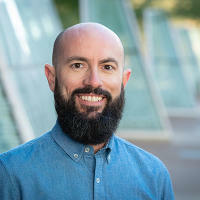 Is there an advantage to having a guide with you while hiking or mountain biking around Phoenix? I think a lot of people really appreciate having things planned out for them and it removes the anxiety that comes with not being sure whether you are on the right trail or going the right way. Even with signage, people often really question that while hiking around the desert. Guides are also able to teach you so many things about the area you are in and show you cool spots that you might not see otherwise. What do you enjoy most about working as a guide? I love showing people something new that they’ve never experienced before, whether they are a visitor to the valley or even a local. Sharing those experiences is very rewarding.